Allison & Steven’s Vintage Garden Wedding A Little “BIT” About Jamie! 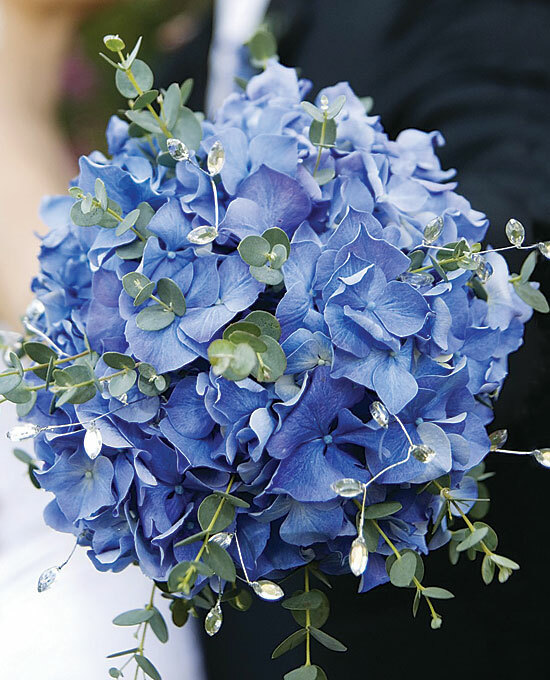 We are often asked whether the tradition of walking down the aisle with something, old, something new, something borrowed and something blue is still happening. It most definitely is and in some cases it’s bigger than ever if you search the internet for ideas. This tradition came from an Old English rhyme dating back to the 1300’s. 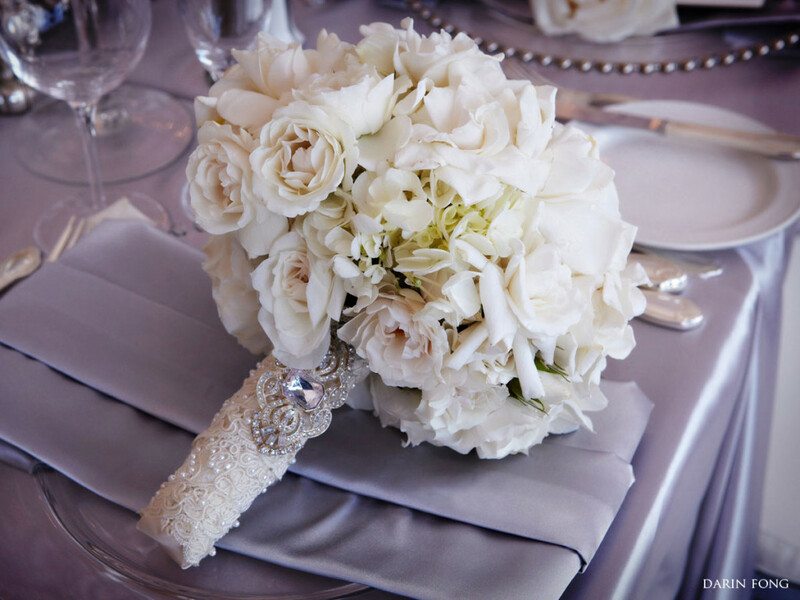 If a bride walked down the aisle with these items she would have good luck and a happy marriage. In America we typically omit the sixpence which is a small silver coin that was minted in England from the 1800’s until 1967. The original ones were made of pure silver and it’s a rarity to find. The British still utilize this custom and believe it brings good fortune and prosperity. 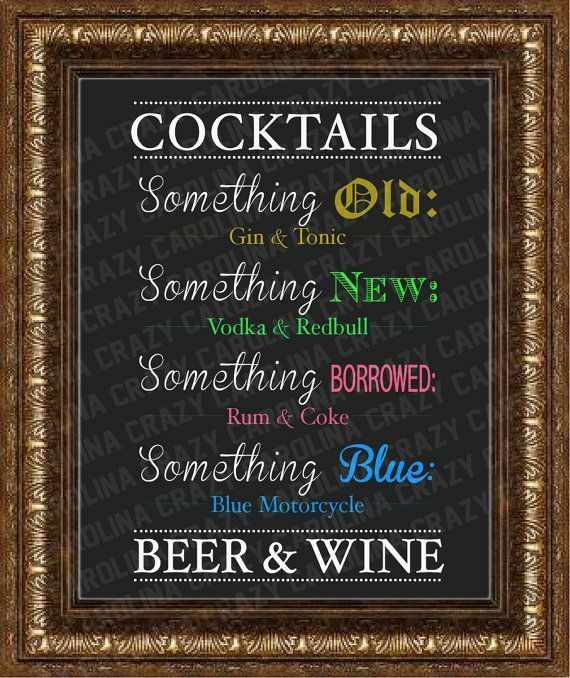 Many new brides are taking this poem and doing more non-traditional things with it like creating fun cocktails to wearing blue nail color. Whatever you decide, we wish you a life filled with plenty of love, luck, health and happiness. Something old is a token of life before. Great examples of this would be heirloom jewelry or a piece of lace from your grandmother’s wedding dress that you pin on your bouquet. Something new represents the journey you about to start. Usually this is the easiest since this could be the wedding dress and any other new items you are purchasing to wear on the BIG day. Something borrowed means that you will never be alone since this should come from someone you treasure. 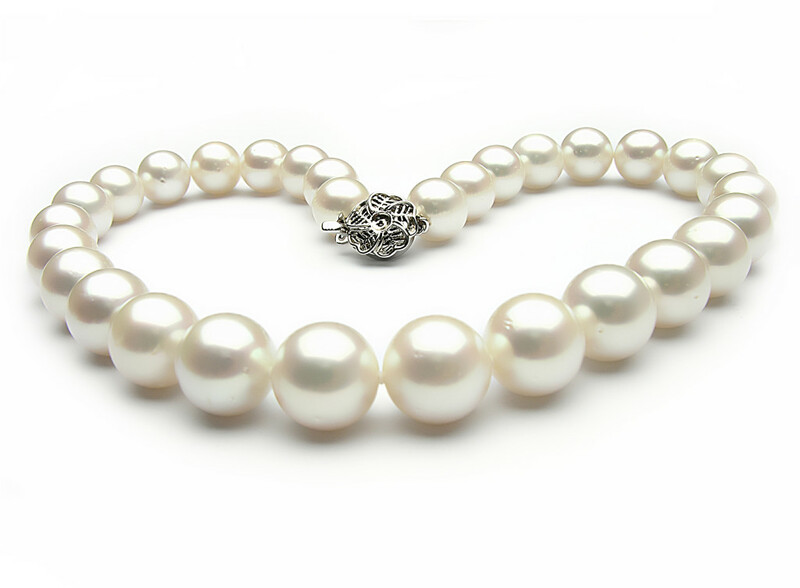 Perhaps, the pearl studs or necklace from your favorite aunt will be perfect. 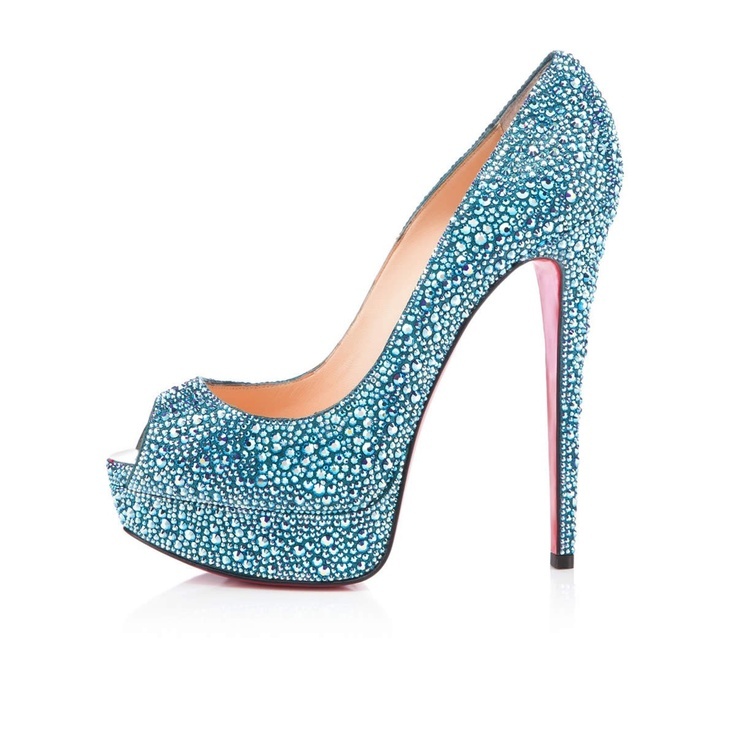 Blue is the color for fidelity and love and tends to be the most favorite item to search for. 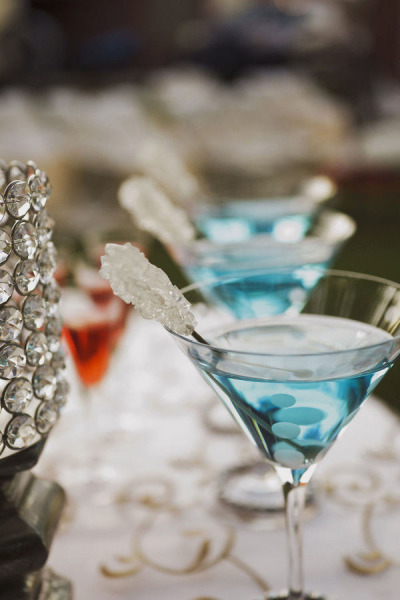 Modern day brides use this to add a little personality and fun to their wedding day look. 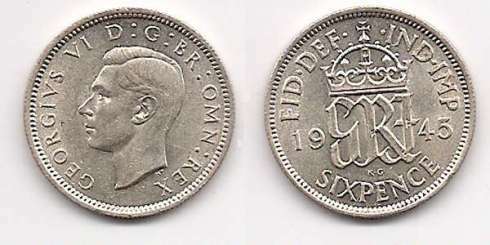 Finally, in case you are wondering what in the world a sixpence looks like and want to wear one in your shoe going down the aisle, you can find them for sale here. *After much scouring on the web for ideas and images we tried to credit appropriately. If we did not, please let us know so we can make a correction.